If the pants are demanding on being tapered then you'll clearly need a good supply of desert boots for ankle emphasis. 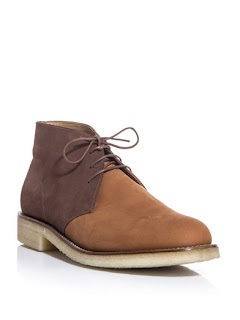 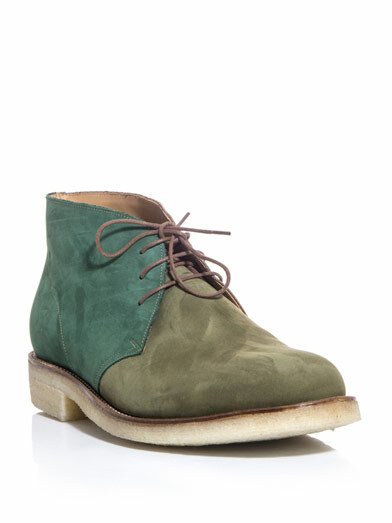 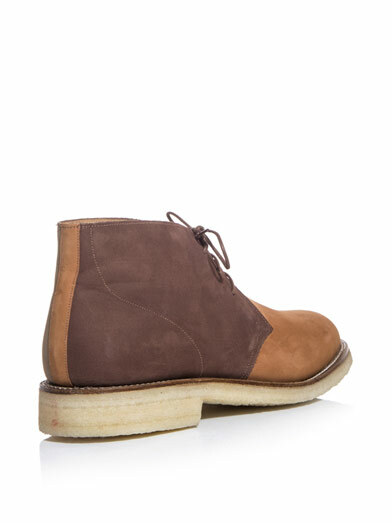 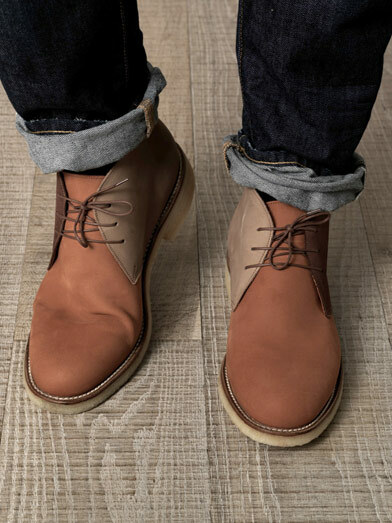 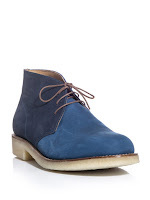 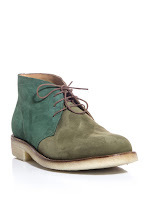 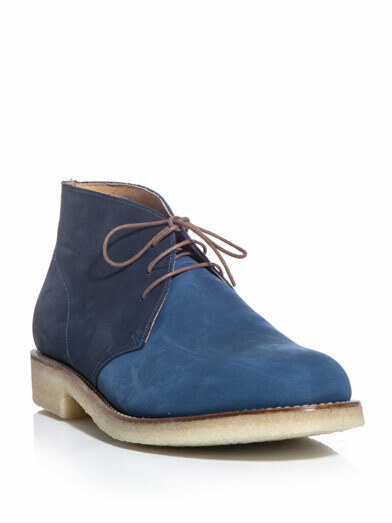 Grenson chops up the desert boot with their three way color-blocked Oscar boot in a nubuck leather. 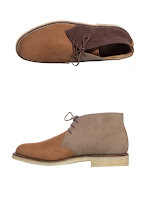 Offering three distinct shades of a color group on each boot these are perfect for high ankle cuffing any kind of slim trouser this Spring season. 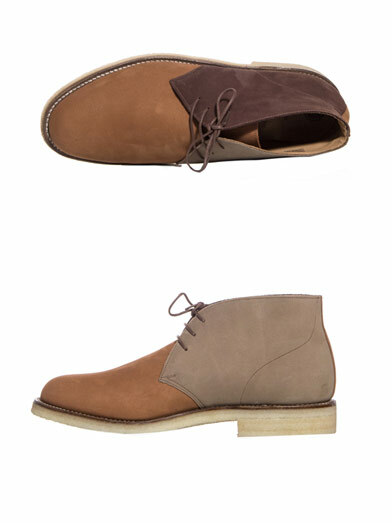 Available now in three colorways of dark brown/beige/tan, navy/royal/dusty blue and dark green/khaki green/beige at MatchesFashion.com.